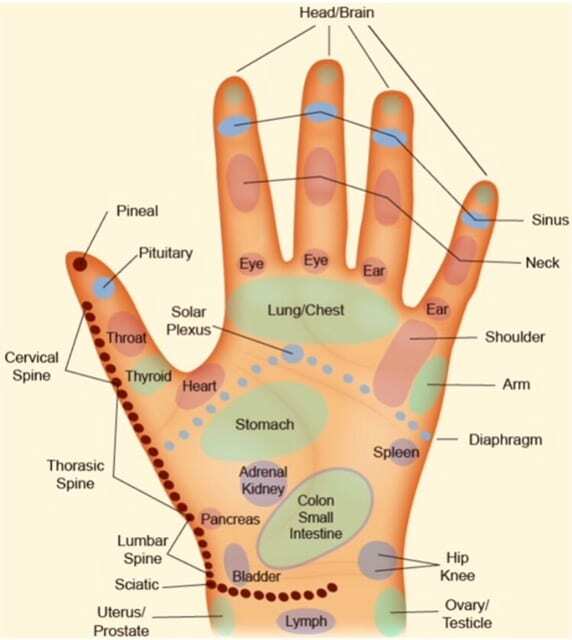 This is Certified Reflexologist Helen Chin Lui’s favorite hand reflexology map. She includes hand reflexology services in addition to foot and ear. 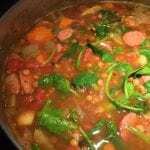 The Healing Place specializes in helping people of all ages to address chronic digestive problems, chronic pain and balance hormones naturally. If you would like to learn how reflexology can help you, schedule a free consultation with the Healing Place, 508-359-6463 or e-mail us at wellness@healingPlaceMedfield.com. Love Your Hydrochloric Acid Always?